Incredible value in these two lots! 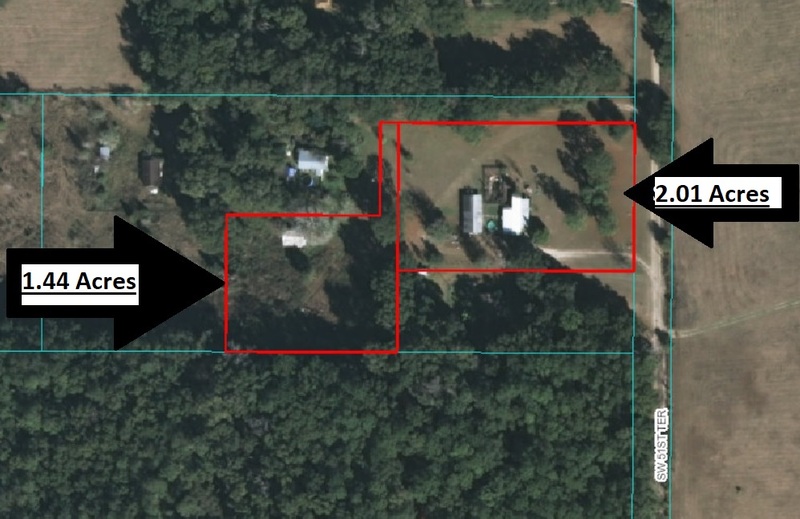 Close to all of Ocala's Best amenities and offers the Buyer the freedom to have acreage near Ocala for an affordable price without being in a subdivision. This is a two parcel sale totaling 3.45 acres. PID 23840-001-00 is 2 acres and has 2 mobile homes that are in unlivable condition and likely no value. There is existing well and septic on the property condition is unknown.